← Day One: Create The Blog. Check. Day Two: Pack Up Irish Condo. Right. So. Blogging lesson learned already – an oldie but a goodie, and really, Consulting 101: under-promise, and over-deliver. There will be no visit to the Gap of Dunloe today… what was I thinking?!!? 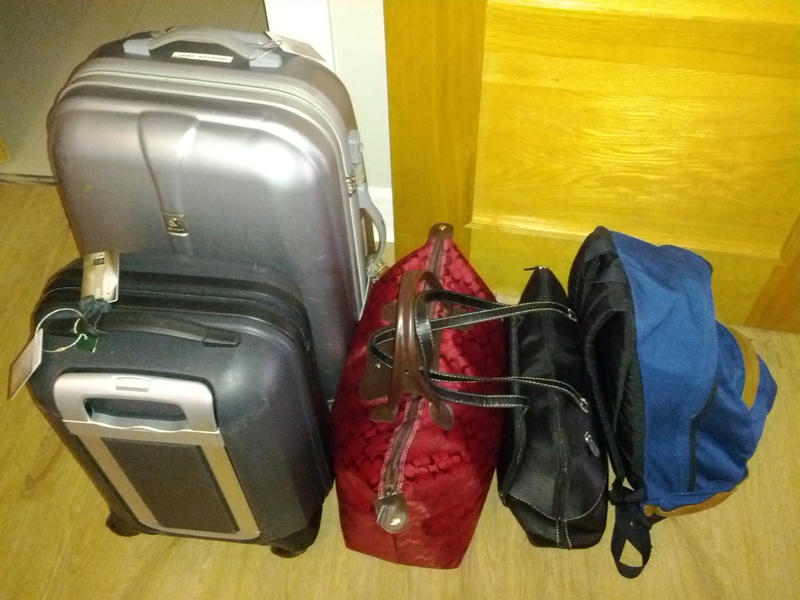 Oh right, that I could easily pack up two years’ worth of stuff in an hour, meet with the landlord, have a cuppa tea with some friends to say farewell, and be back in time for my final night out in Cork with the latest roomie. Whatever! Plus, I need to save something to do for next time… There’s a little LaLa Logic in there… somewhere. So, I had a lovely evening last night with some friends, Mr. Champers included (that’s the bubbly stuff, in case you’re new to LaLa lingo), who helped me immensely by liberating many much loved but no longer needed objects from the condo. You would think, then, that what remained would be diddly squat and easily able to fit into two checkable pieces of luggage for the plane. And you’d be wrong. 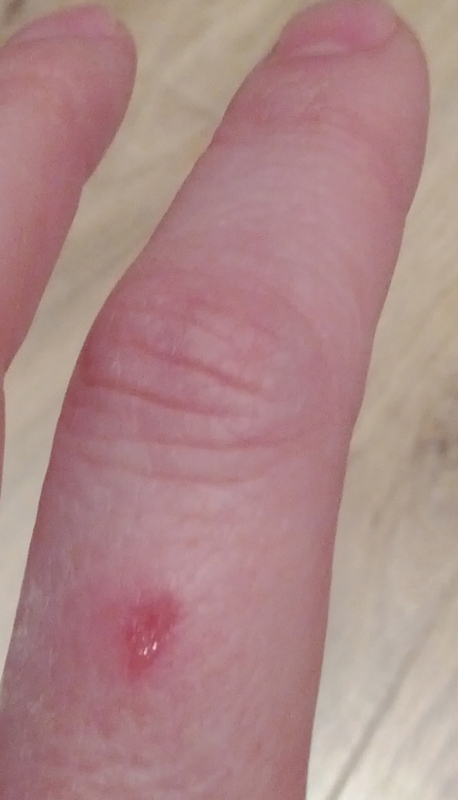 First of all, I got a UPI – unexplained packing injury – owie! Secondly, I foolishly tried to finish drying the clothes that were still damp that I had washed yesterday morning and which had been hanging up to dry overnight (typical in Ireland) in the crappiest dryer ever on the planet. I mean really. What dryer requires you to remove a tray full of water after every single load? That is something I will definitely not miss. 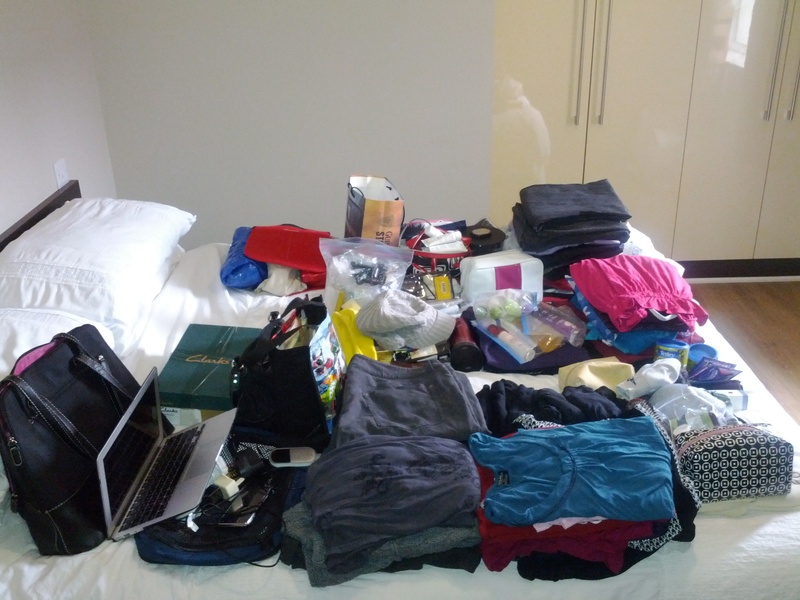 I mean, I’m just trying to pack away clothes for 10 days without growing mould. Is that too much to ask?!?? 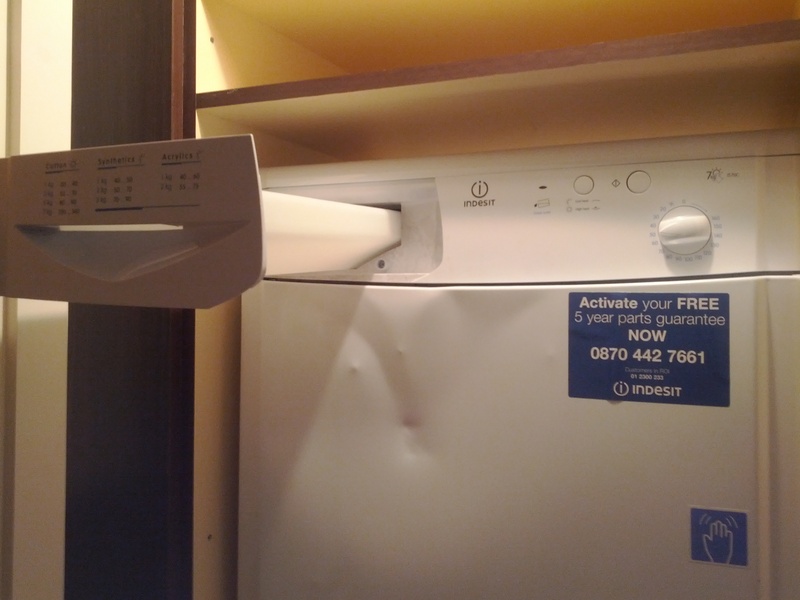 The silver lining in there is that it counts as a first – trying to use the insufferable dryer for drying anything other than sheets and towels. But I digress. As for the meeting with the landlord, that went swimmingly well. I must recommend this place (Park Avenue apartments on the South Douglas Road) for anyone looking to rent in Cork, as it was near perfect, and the rental management company top notch. The tea and Penguins (chocolaty biscuits, often used as straws for port – well, in my circle, at least) were also delightful with good friends that were like family, whom I am missing already. So, for today’s new thing, I think I’m going to count packing up the Irish condo, as that is definitely something I have not done before, and am in no hurry to do so again any time soon. …And since I rarely learn a lesson the first (or second or third) time, I will allude to the new thing that I am dreading quite possibly the most on the entire list – changing a diaper (aka nappie). I have managed to quite successfully avoid this activity my entire life, but I suspect that a good friend whom I am going to visit up in Dublin in the next few days is starting to feed her son smelly things already to give me an extra special treat… I’m gagging already. This entry was posted in Home and Personal and tagged Home, Ireland, March, Move, Personal. Bookmark the permalink. 2 Responses to Day Two: Pack Up Irish Condo.